Here at Muddy, you know we love a good ol’ pub, but why stay inside when the sun is beaming, and quite frankly, what better time is there for sipping, slurping and socialising in a beer garden? Here’s our brilliant guide full of our favourites. So grab the sunnies, order in the pints and pop on down! 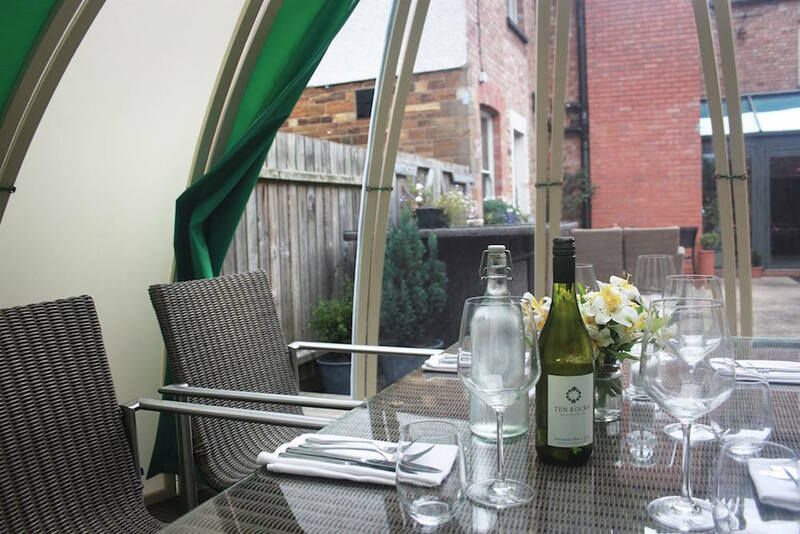 This pub/ bistro has a fab courtyard garden to enjoy drinks and even a gazebo. (Definitely reserve a table as it can get busy!) So stop by this classic English village to enjoy some Al fresco dining and drinks, with their tapas style menu perfect for sharing with pals. The sticky beef salad is also divine for those Asian fusion fans. Little Houghton’s sister village, this pub in GH has just had a menu revamp ready for summer. Enjoy a beer (or two) with the plethora of platters on offer. With all locally sourced ales, the pub epitomises a classic, laidback and locally loved English pub. 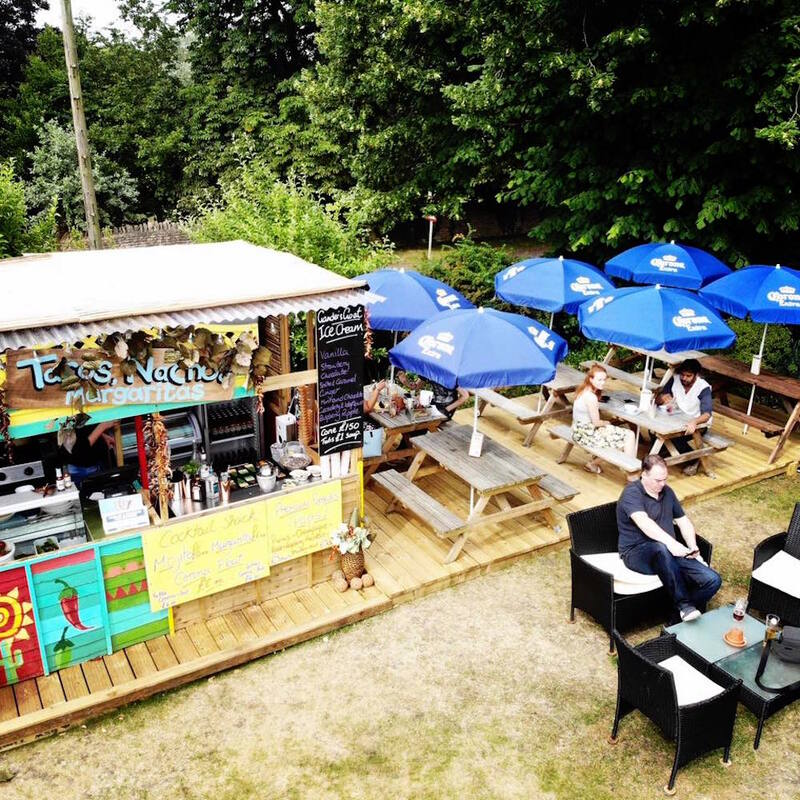 If it’s a beer garden you’re searching for the Houghton duo has it covered. A bit more modern, this pub is great for drinks outside. It’s 2 for £10 on cocktails from Monday- Friday, could it get any better? My personal favourite is the candy floss cocktail.. it literally tastes of sugary heaven. Not to mention they have a 3-page spread of G&Ts on offer, probably the best drink to slurp in the hot weather. 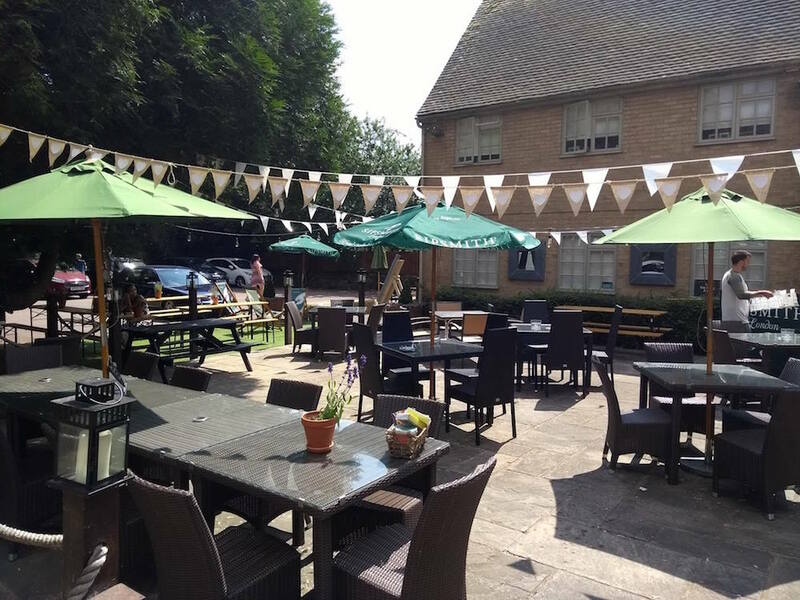 If you’re looking for a large and lovely beer garden then there’s no need to look any further. 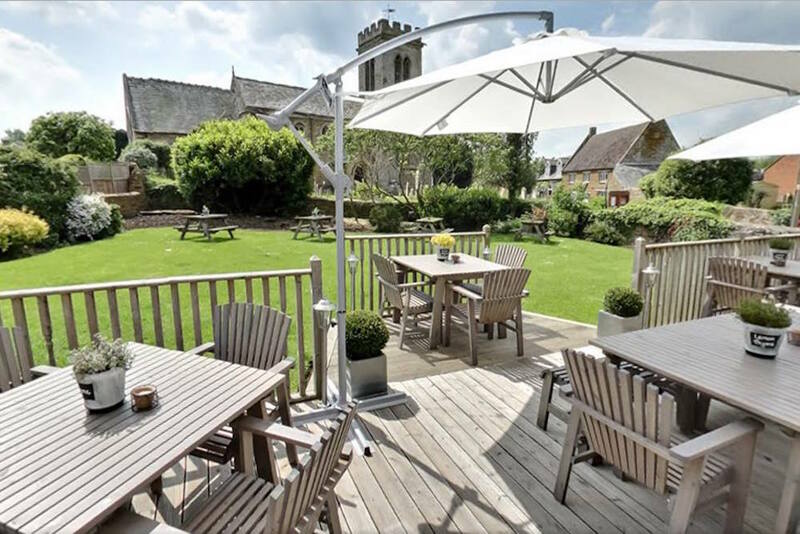 The White Horse is a hit amongst locals and boasts a luscious green garden overlooking the church. Their annual Beer and Cider fest in late August is a must, with live music and a great atmosphere year upon year – tickets available here. 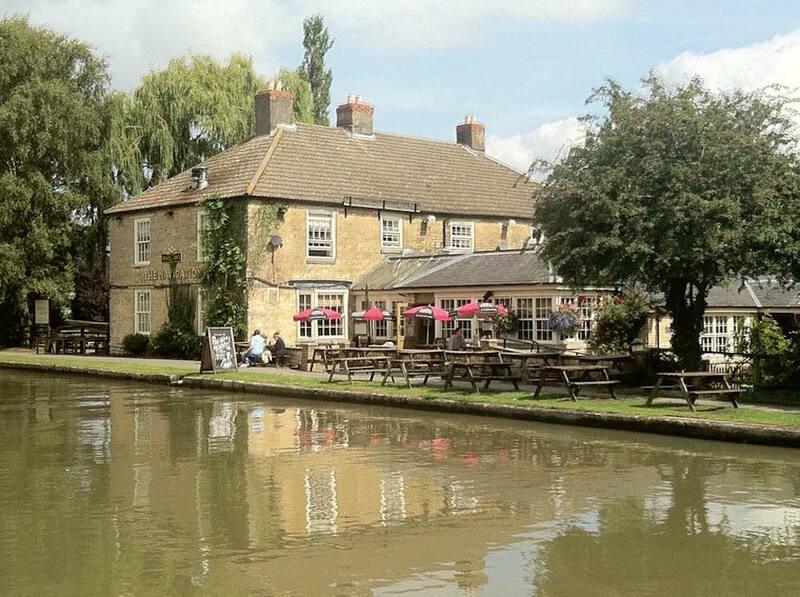 A pub where you can stroll along the canal in the summer sun before sipping a bev – sound good? The Navigation has a spacious beer garden and patio overlooking the water, not to mention that they have mains on offer from £5 Monday- Friday. If you’re feeling particularly peckish then you can tuck in to standard, fare, pub grub. With ice coffee becoming the latest summer trend, try their Espresso Martini for a satisfying caffeine (and alcohol) fix. After all it’s far too hot for just a normal coffee. 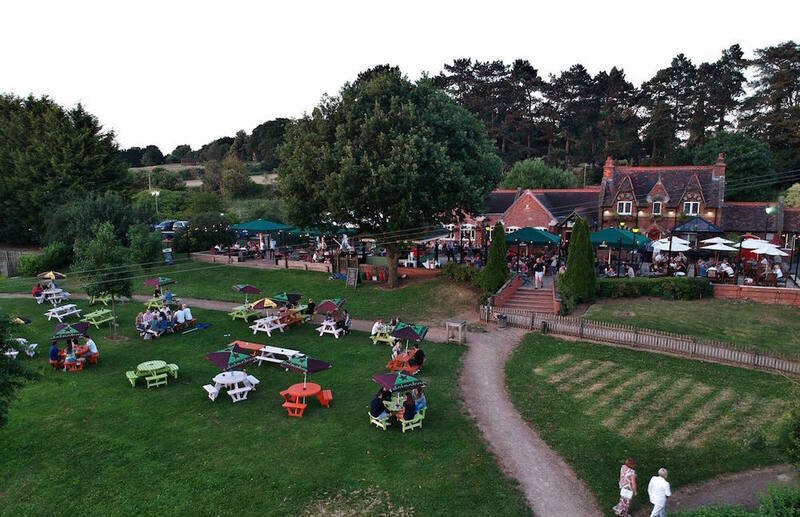 We couldn’t make a Muddy list of beer gardens without mentioning this gem: a beer garden over a lake with a bit more of a buzzing atmosphere. It’s the simple things like a jug of Pimm’s and a picnic bench that makes the Halt a popular hang out during the glorious weather. A great one for the Mudlets too! 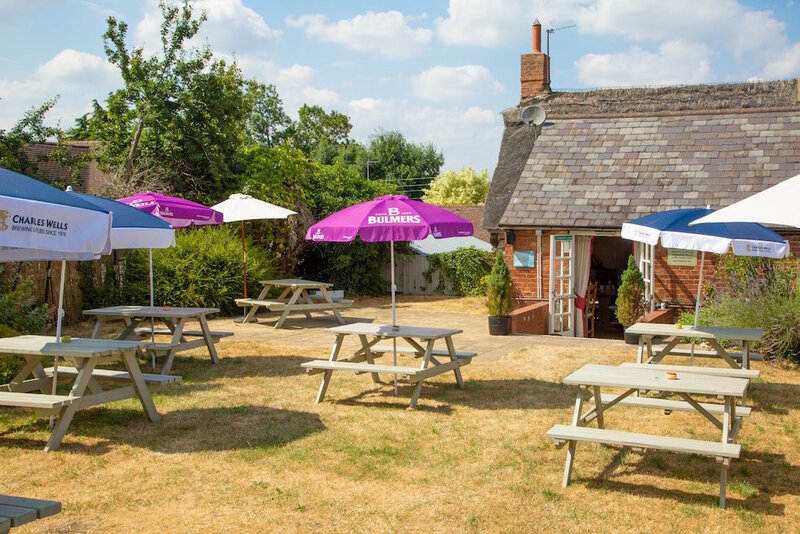 This pub in the quaint village of Boughton has a great walled beer garden and terrace, which means plenty of seating for all of the friends and fam. The modern, arty decor is casual and cool. 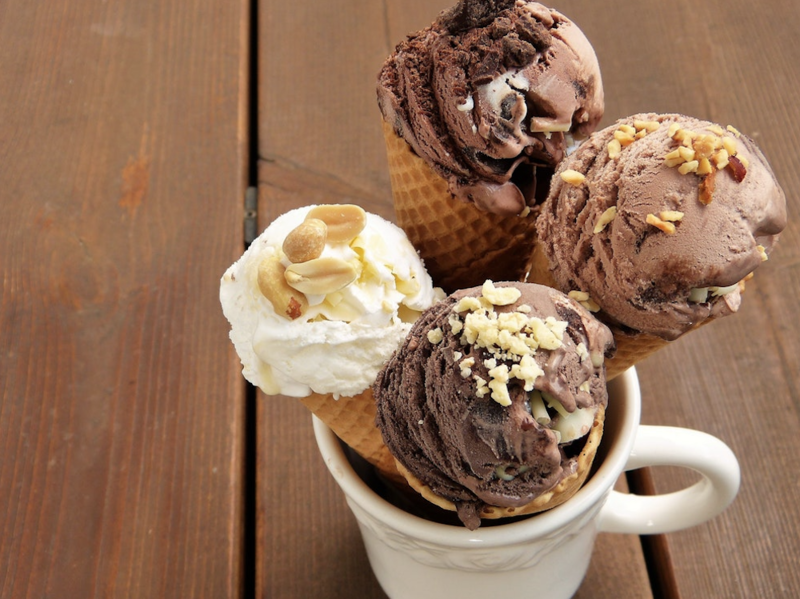 Try a scoop of vanilla fudge brownie or raspberry ripple ice cream as an added treat to cool off and cleanse the pallet between those drinks. This is one for the gin fanatics as this pub’s house gin, Warner Edwards, is produced just 200 yards away. 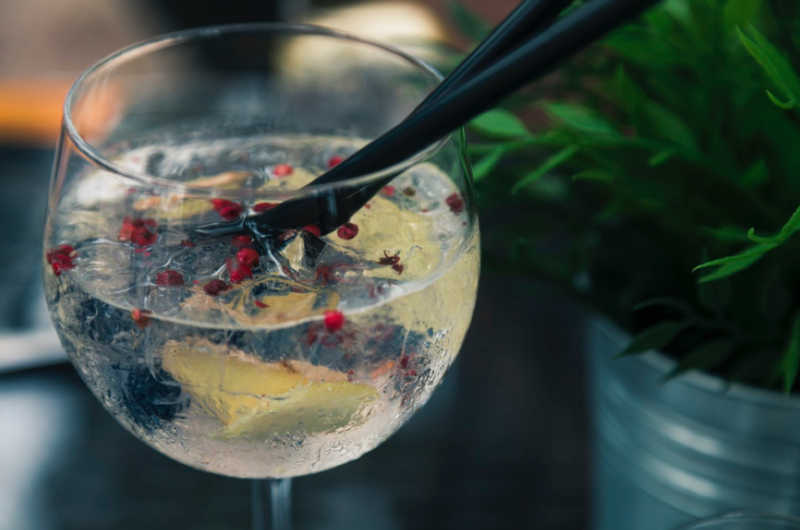 So get yourself a G&T, (the drinks are worth an Insta snap) and sit in their cosy garden knowing that your tipple is truly local and probably being distilled as you sip. Plus, the pub’s a Muddy Award winner. This one’s a Northants hotspot and certainly a Muddy fave! Serving up the best locally sourced, traditional pub grub with a contemporary edge taking quaint village pubs to a whole new level. The lovely beer garden comes complete with a play area to keep the little ones occupied- oh, and the pups are welcome too! Fancy a classic English village pub? 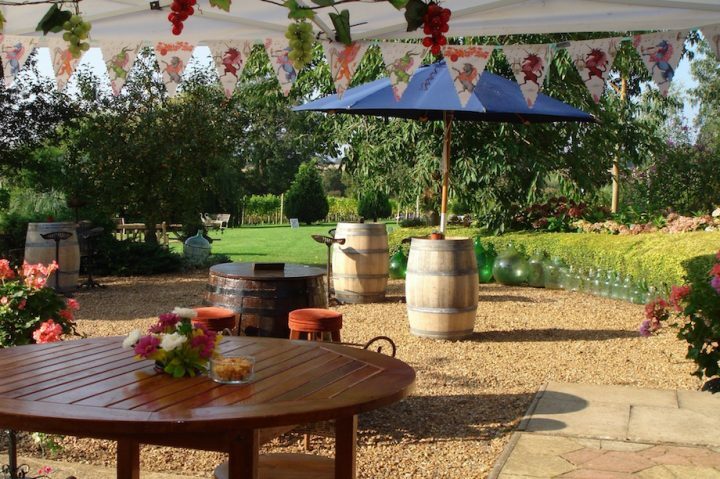 This one’s nestled in the rolling hills of the gorgeous Northants countryside. 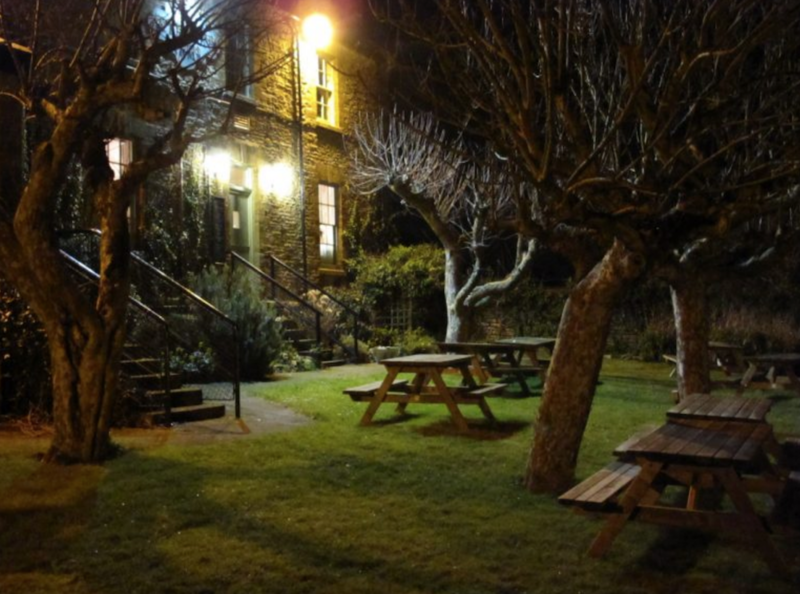 The countryside feel takes over the pub with a large orchard garden where you can enjoy a selection of lager and real ales, and there’s an outdoor play area so you can enjoy that well-earned pint in peace! The menu is very varied from lunches, hearty British pub classics to something a little more special on Friday and Saturday. We can’t forget about the free Wi-Fi at this place, one to keep the teens happy. You’ve missed The Wheatsheaf in Dallington. They’ve done up the garden and have really great food. So if you don’t want to travel out of town too far – you could pop in there. They also have a cafe/shop open which has local produce – opened last month. 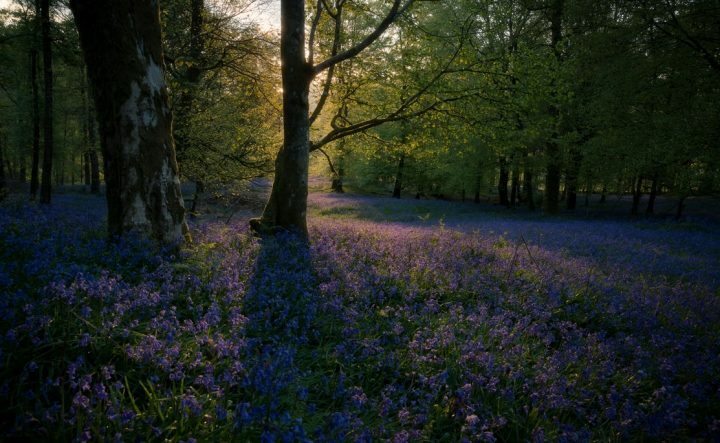 Some great ideas in this article for a crafty drive out on a summers day, thank you. 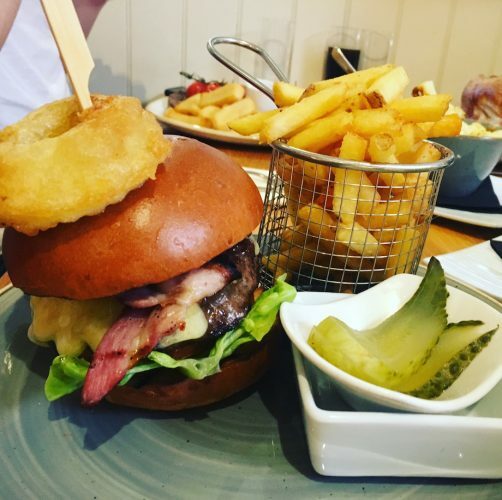 Did you consider The Tap & Kitchen, Oundle? Great to sit on the Wharf and watch the wildlife while sipping a pint of ‘Release the Chimps’ stunning beer, and good food.